Attended by over 3,500 people across multiple cities in Asia Pacific, the Credit Suisse Market Outlook Seminar is held twice a year and provides clients with a comprehensive outlook on global financial markets and the economy in Asia Pacific. Global economy and financial markets outlook – could the dip be a blip? Supertrends – long term investment opportunities in Asia’s new consumer evolution and rise of the machines: helping you work, rest and play. The growth outlook for Asian economies amid lingering trade concerns. Risks and opportunities in Asian equities, currencies and bonds. 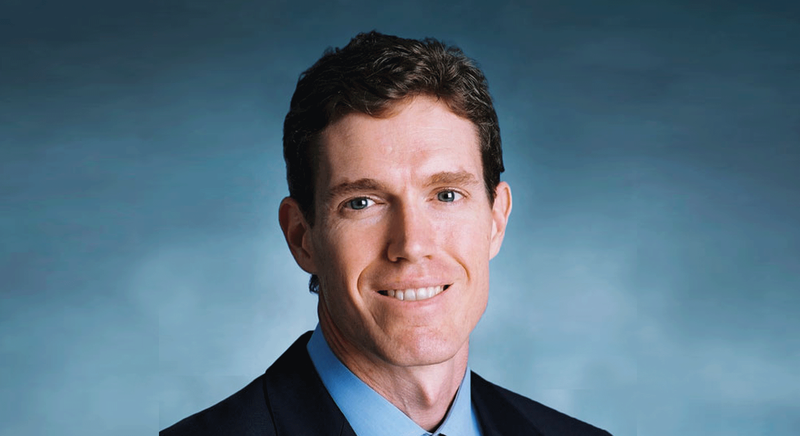 John Woods is a Managing Director of Credit Suisse and Chief Investment Officer Asia Pacific, responsible for developing regional discretionary and advisory investment strategies across asset classes and within asset classes for private and institutional clients in Asia Pacific. Mr. Woods is a member of the Investment Committee of Credit Suisse and Chair of the Regional Investment Committee in Asia Pacific. 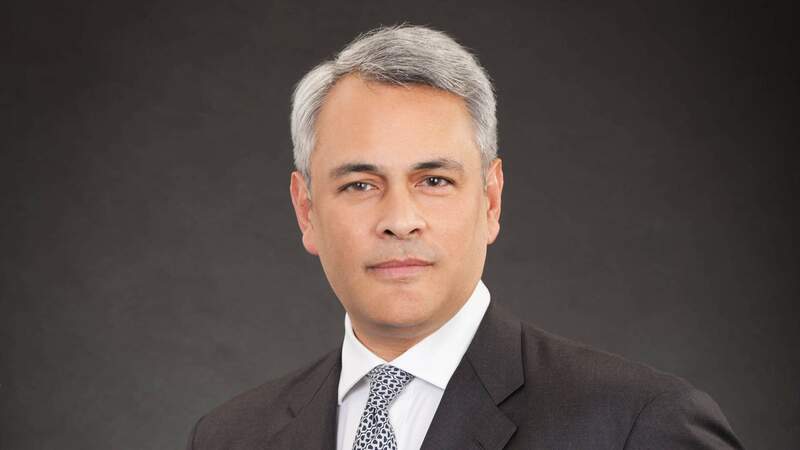 Prior to joining Credit Suisse in September 2015, Mr. Woods was Managing Director and Head of Fixed Income Asia Pacific for Citi Investment Management. Before that, he served as the Chief Investment Strategist for Asia Pacific at Citi Private Bank and was a voting member of the Global Investment Committee. Mr. Woods brings 25 years' investment management experience in Asia fixed income and currency markets, with special focus on portfolio management, trading and research. Among his previous roles, he was HSBC’s UK-based Head of Absolute Return Proprietary Trading and Global Head of Credit Research and Strategy. John obtained his M.A. in Asia Pacific Studies from the School of Oriental and African Studies of the University of London. Ray Farris is a Managing Director, the Chief Economist for APAC, and the Head of the APAC Economics team in the Investment Solutions and Products department of the International Wealth Management division. Prior to this, Ray was at various times the Head of Fixed Income Research and Economics, Asia Pacific Division, Head of Asia Macro Strategy, Head of the Global Emerging Markets Strategy team, Head of the Asia-Pacific Macro Product Research team, Head of Fixed Income Strategy for the Asia Pacific region, and Head of Global Foreign Exchange Strategy (based out of London during 2007-11). He joined Credit Suisse in February 1998 from BZW Asia, where he was Head of Asian Economics in the equity division. Ray holds a degree in Economics with highest honours from the University of North Carolina, Chapel Hill, and a Master's degree in Finance with distinction from London Business School. Dong Tao is a Managing Director and the Vice Chairman Greater China for Credit Suisse Private Banking Asia Pacific. In this role, Dong will focus on providing senior client coverage of ultra-high-net-worth (UHNW) and key clients for the Greater China market. Dong helps activate the Private Banking client franchise across Asia Pacific through participation in key client meetings and marketing events. His primary focus is to develop relationship with ultra-high-net-worth clients, bringing both his macro-economic expertise and ability to develop client solutions. With a particular focus on Greater China, Dong is also an important market commentator, observing macro-economic trends and major developments. He will also play an important role in talent development matters and the mentoring of senior banking talent across Greater China. Before that, Dong was the Chief Regional Economist for non-Japan Asia at Credit Suisse Global Markets Asia Pacific, covering the Asia regional economy as a whole, with a focus on China. 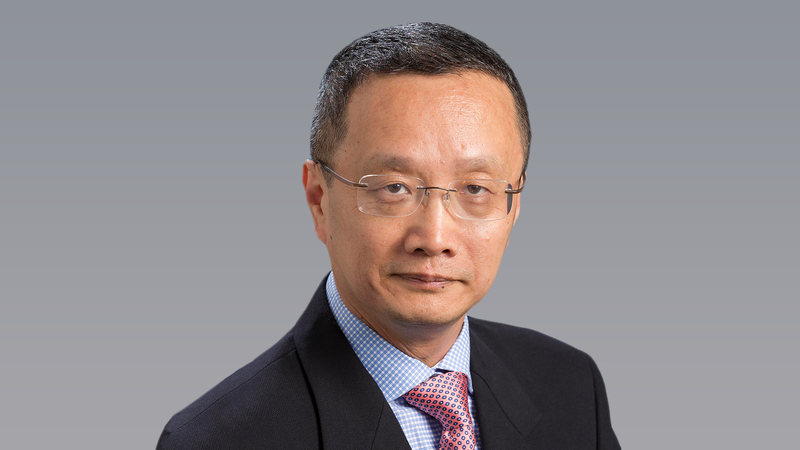 Prior to joining Credit Suisse in February 1998, he was with Schroders Securities Asia as Senior Regional Economist and Head of China research. *These are closed-door exclusive sessions available only to invited guests. Topics and speaker line-ups differ across locations. Please refer to your Credit Suisse Relationship Manager for more information. Are you interested in learning more about the Credit Suisse Market Outlook Seminar? To arrange a meeting or to find out more, contact us now.